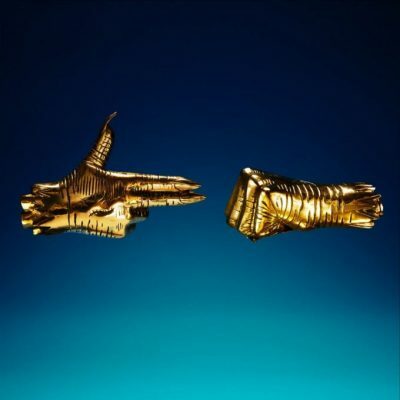 Run The Jewels origanally planned to release their new album RTJ3 on January 13th, but the group have decided to give the project to their fans for Christmas. Previous Post ALBUM SALES (week 51, 2016): Kid Cudi, Gucci Mane, The LOX, Bruno Mars & more! ALBUM SALES (week 16, 2019): Anderson .Paak, Beyoncé, Khalid, Nipsey Hussle & more!